At TSC Training Academy (TSCTA), we take a great deal of pride in providing our clients with the best safety training in the business as well as assisting them to navigate the hodgepodge of regulatory changes that regularly occur in this industry. 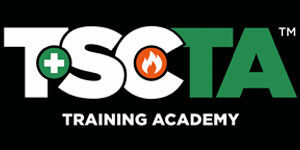 TSCTA is a full-service provider whose involvement with our students doesn’t end when the training concludes. 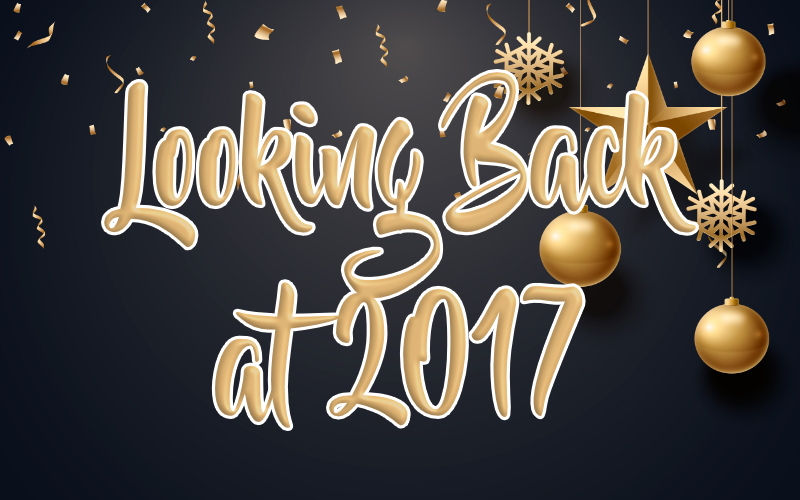 The industry saw some significant changes over the last 12 months both locally and at the federal level. In early 2017, the US Dept. of Labor Occupational Safety and Health Administration (OSHA) updated their Final Rule on Walking-Working Surfaces and increased their penalty schedule for the second time in six months. Towards the end of 2017, OSHA began enforcement of the Final Rule on Respirable Crystalline Silica Exposure and their Electronic Injury and Illness Tracking. The tri-state area saw its fair share of regulatory updates and changes. The biggest this year was the November passage of the Construction Site Safety Training bill, Local Law 196 of 2017.n response to an increasing number of worker fatalities over the last two years, this new piece of legislation mandates 40-hours of construction safety training for workers in the hopes of saving lives. The initial compliance date requiring completion of a 10-Hour, or 30-Hour OSHA Construction Training program is March 1, 2018. As with prior regulatory changes that mandate additional training, TSCTA remains committed to providing you the training to stay compliant and safe. In 2017, we kept our finger on the pulse of the industry and did a deep dive into the current labor shortage crisis that’s affected the construction industry fore the past few years. We covered how employers and workers have been impacted and how the industry as a whole was fighting back. We’re still optimistic that together we can help build the next generation of skilled labor. Helped over 3200 students complete their OSHA training. Issued over 8300 course completion cards to eligible students for Scaffold training. Assisted over 1800 students to satisfy NYC DOB Site Safety continuing education requirements! Together, we’ve helped make your job sites safer and are continuing to educate those who build the future of New York and the tri-state area.